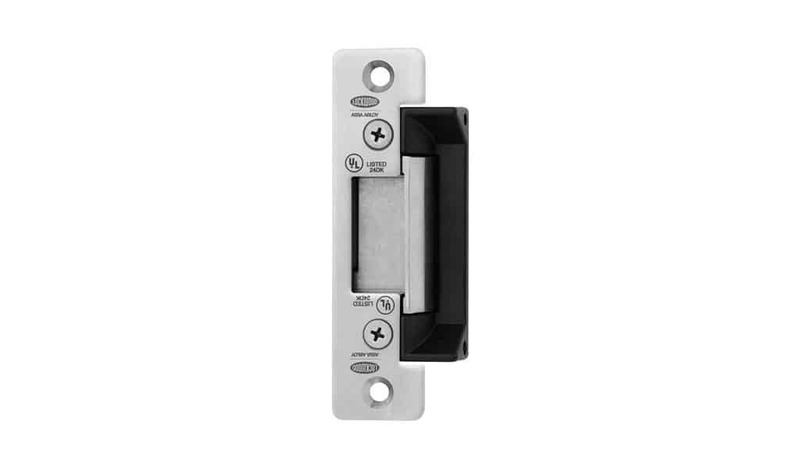 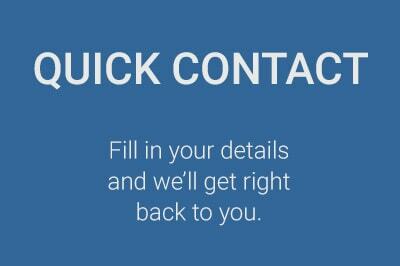 The Electric Strike Monitored (Fail Secure) enables the electrical release of a locked mechanical latch or bolt. 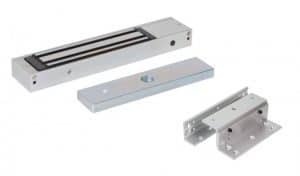 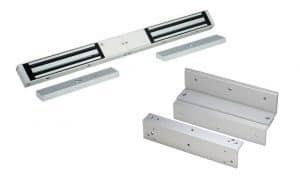 The Monitored Electric Strike is extremely flexible and can be changed from power-to-lock or power-to-open, mounted on the left or right hand side of the door. 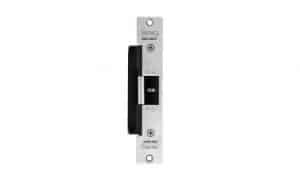 Suitable for singe leaf metal and wooden frame doors. The Electric Strike Monitored (Fail Secure) enables the electrical release of a locked mechanical latch or bolt. 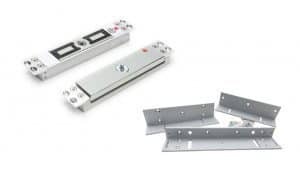 The Monitored Electric Strike is extremely flexible and can be changed from power-to-lock or power-to-open, mounted on the left or right hand side of the door.